Around the world today, nationalism is back—and it’s often deeply troubling. Populist politicians exploit nationalism for authoritarian, chauvinistic, racist, and xenophobic purposes, reinforcing the view that it is fundamentally reactionary and antidemocratic. 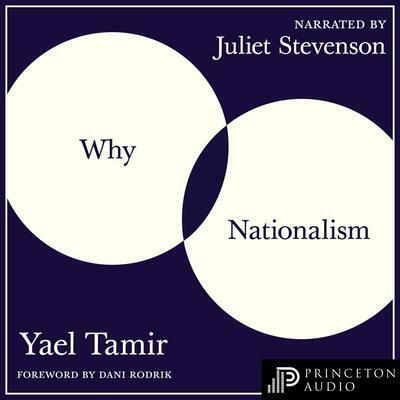 But Yael (Yuli) Tamir makes a passionate argument for a very different kind of nationalism—one that revives its participatory, creative, and egalitarian virtues, answers many of the problems caused by neoliberalism and hyperglobalism, and is essential to democracy at its best. In Why Nationalism, she explains why it is more important than ever for the Left to recognize these qualities of nationalism, to reclaim it from right-wing extremists, and to redirect its power to progressive ends. Far from being an evil force, nationalism’s power lies in its ability to empower individuals and answer basic human needs. 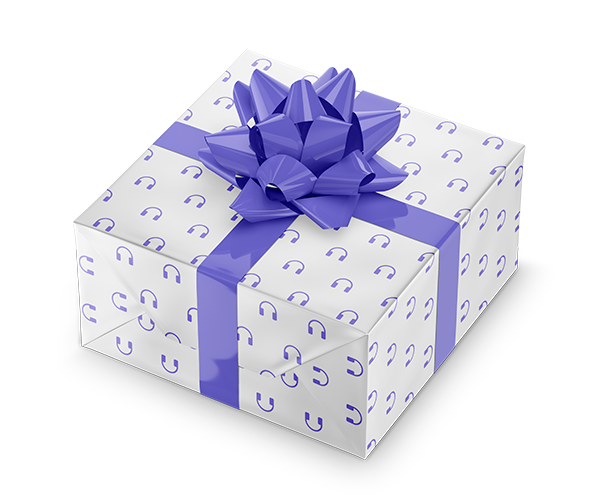 Using it to reproduce cross-class coalitions will ensure that all citizens share essential cultural, political, and economic goods. Shifting emphasis from the global to the national and putting one’s nation first is not a way of advocating national supremacy but of redistributing responsibilities and sharing benefits in a more democratic and just way. In making the case for a liberal and democratic nationalism, Tamir also provides a compelling original account of the ways in which neoliberalism and hyperglobalism have allowed today’s Right to co-opt nationalism for its own purposes. Provocative and hopeful, Why Nationalism is a timely and essential rethinking of a defining feature of our politics.